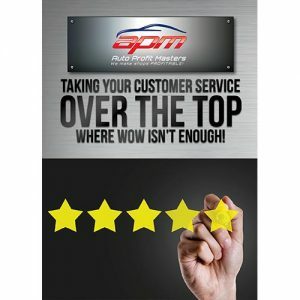 Taking Your Customer Service Over the Top – Where WOW Isn’t Enough! 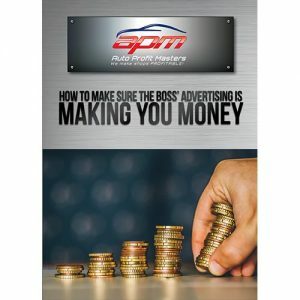 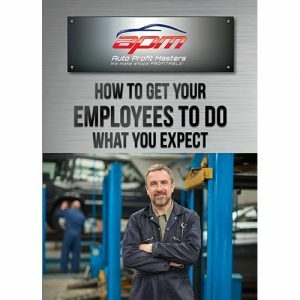 Is Your Shop a FUN Place to Work…and WHY Should That Matter? 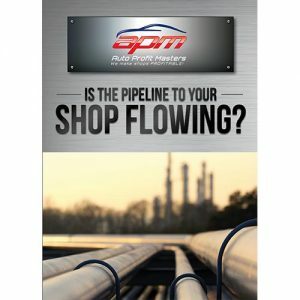 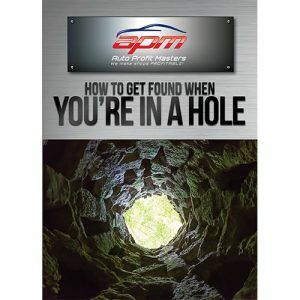 Is the Pipeline to Your Shop Flowing? 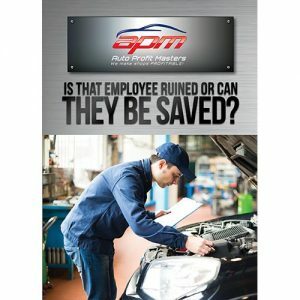 Is that Employee Ruined, Or Can they Be Saved? 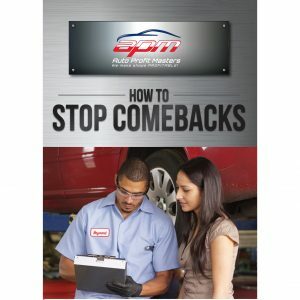 I Think I’m Doing a Pretty Darn Good Job. 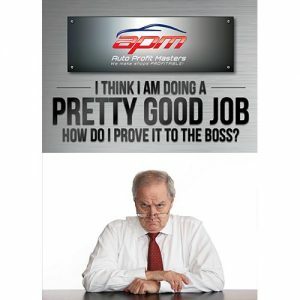 How Can I Prove It To The Boss? 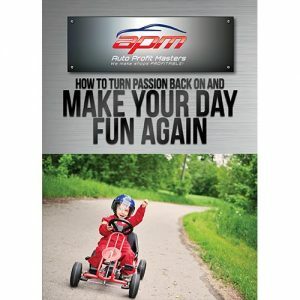 How to Turn the Passion Back On and Make your Day FUN Again (And Increase Sales, Too)! 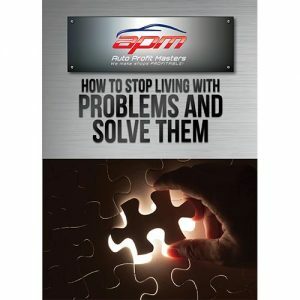 How to Stop Living with Problems and SOLVE them! 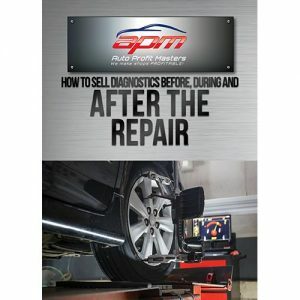 How to Sell Diagnostics BEFORE, DURING, and AFTER the REPAIR!